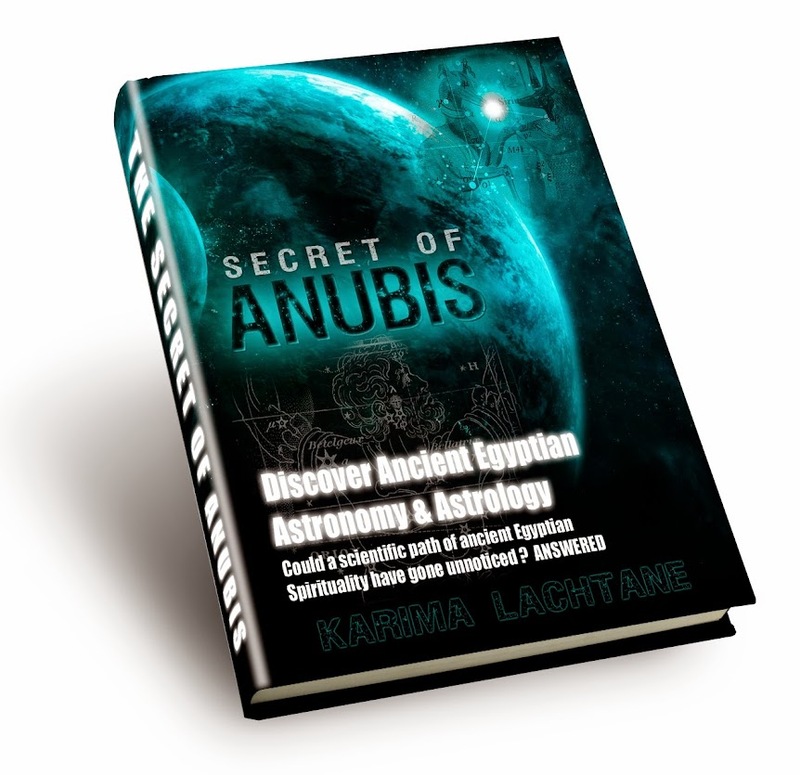 Behind the many layers of Anubis, lies a truth which cannot be denied. Through his nature we are lead to the magnificent guardians of the Coffin, guardian of the four corners of the Earth, also known as the sons of Horus. and the followers of the soul. 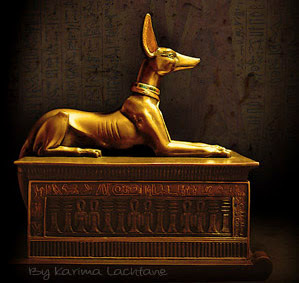 Duamutef, who is a fascinating creature of the four sons of Horus is another Jackal but a separate character from Anubis. 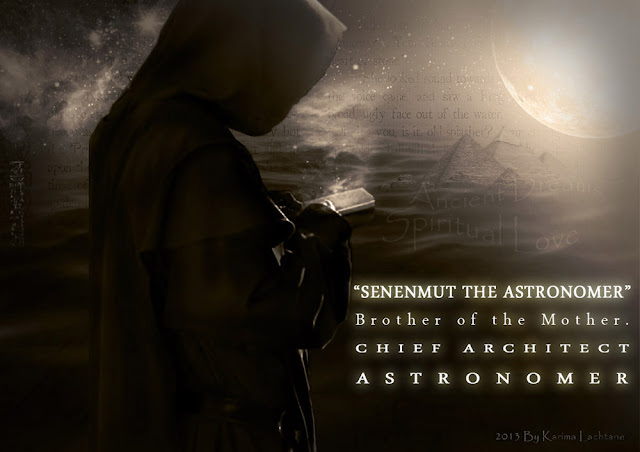 Duamutef is actually believed to the one of the founders of the Zodiac. 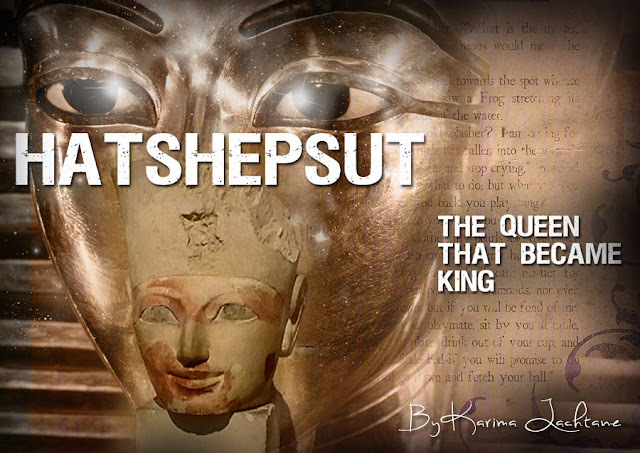 Duamutef, one of the son of Horus. 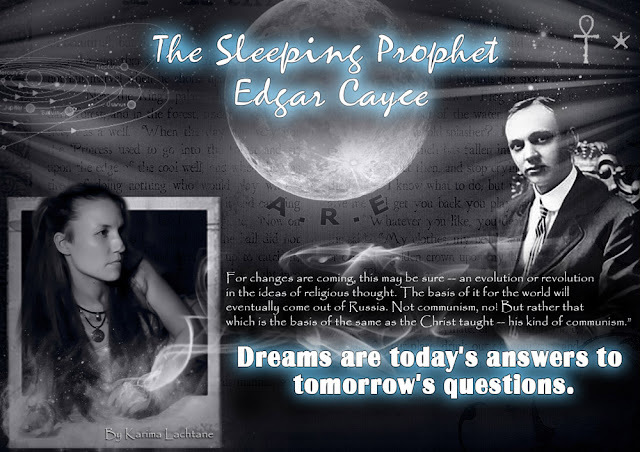 To understand this level of ancient Egyptian religious belief, you must open your mind to symbolism and history written by poets and artist who paint it in wonderful colors. It is a history written in a mysterious way, and only few come close to understanding the complete picture. these are the four guardians ‘jars’ which are also referred to as the Egyptian canopic jars, where the deceased organs were placed in. when we are speaking of the sons of Horus, we are actually also speaking about the seven divine beings. The sons of Horus are actually a part of the seven divine beings, where the three are hardly spoken about. As you can see, there is a complex system behind the gods and goddess, but remember these are the heavenly gods, those above the earthly gods. There seems to be no surviving temple dedicated to these gods, yet they are older and more complex than the gods and goddess that are mostly mentioned. Some believe that the Jackal is actually not a divinity in the manner that we understand it, but is rather a ‘type’ to be even more precise the ‘Judgment type’ below as well as above. This is further proven by the ancient texts, in the different manners we find the jackal character in. 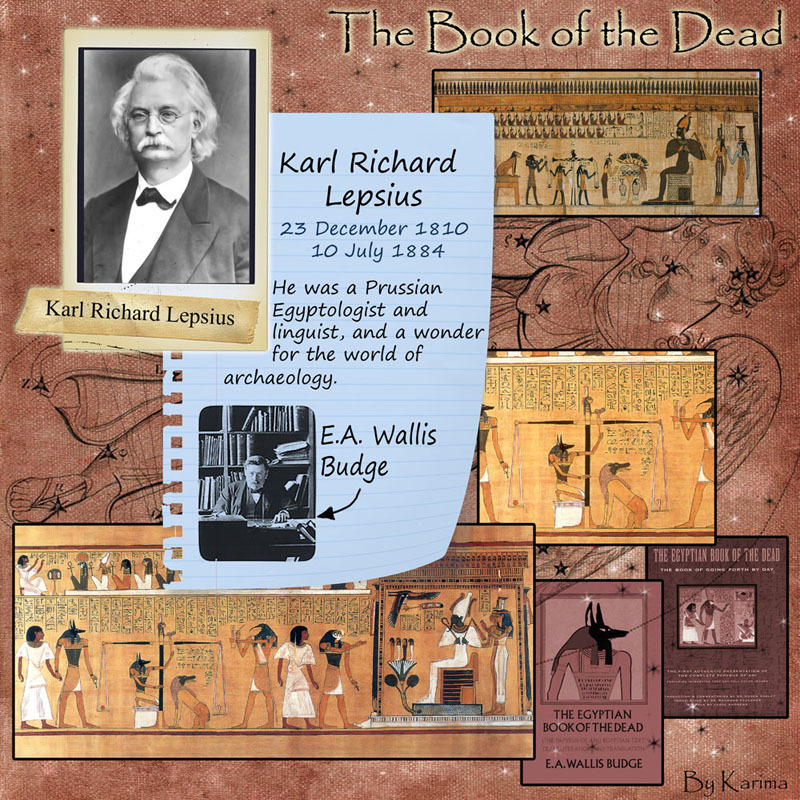 In one passage in the book of the dead, the seven divine beings (the sons of Horus) are seen standing behind the Anubis chest. 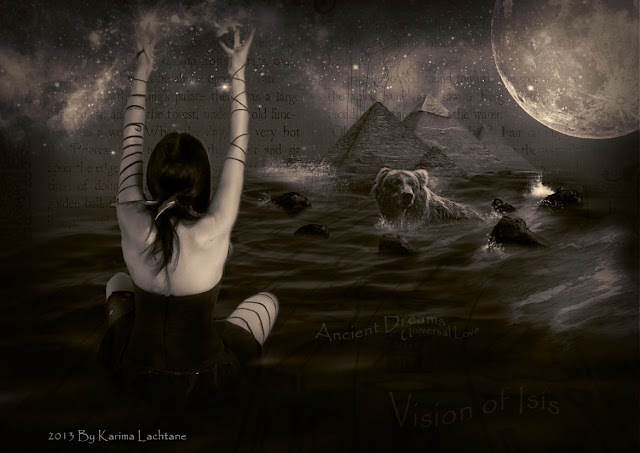 clearly showing the distinction that I am referring to, where we have one being and object, namely the Anubis chest, and Duamutef is standing besides his six divine brothers. As the four sons (and even souls) of Horus, they were the friends of the deceased, helping in rituals as well as guiders in the ‘passing’. 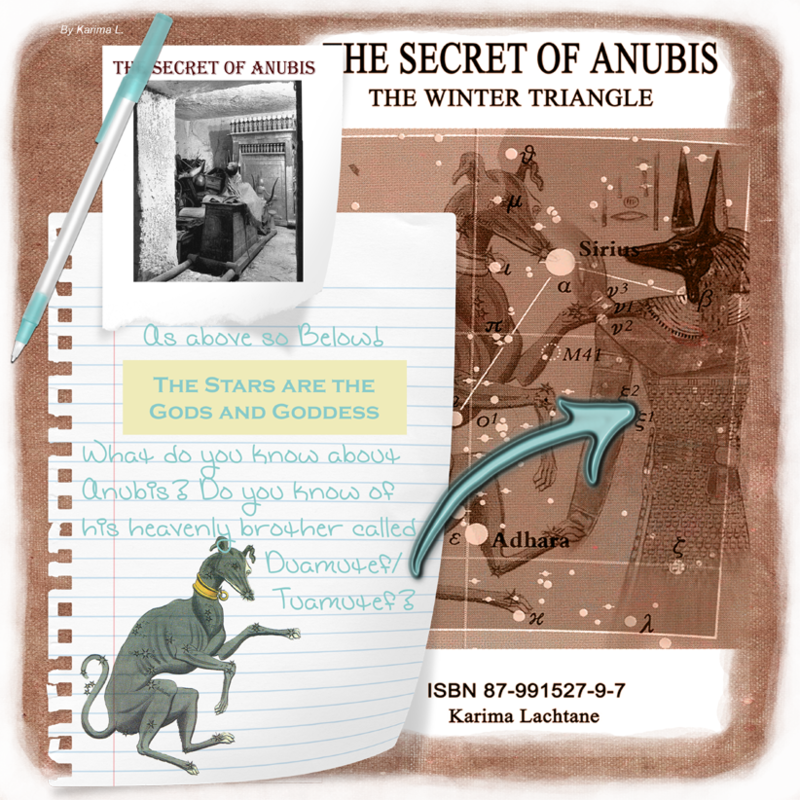 In my book ‘The secret of Anubis, the winter Triangle’ I make parallels to the ancient Greek world and how they saw the stars. 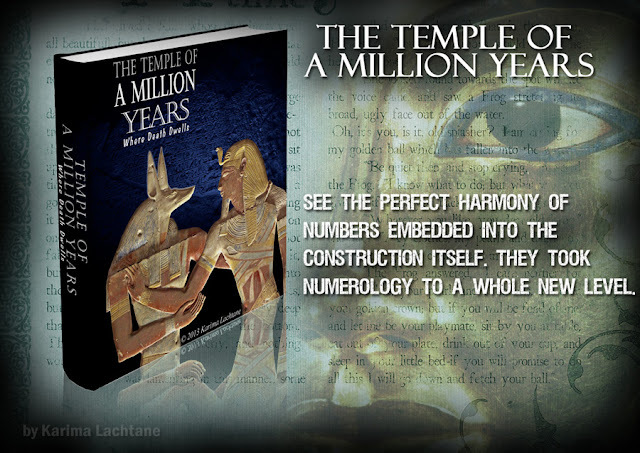 It focuses on the zodiac as it is in the Dendera temple, and shows a clear and visible connection between Egyptian gods and goddess and the universe, a real star map from the ancient culture of the Egyptians, that shows the beginning of the souls journey among the stars.